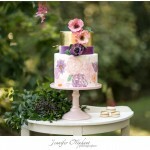 Floral Soiree ~ styled shoot to celebrate Spring! 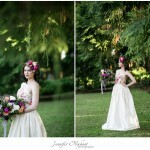 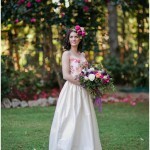 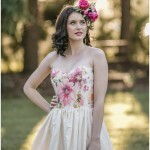 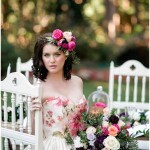 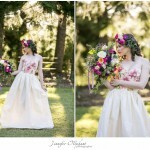 Share the post "Floral Soiree ~ styled shoot to celebrate Spring!" 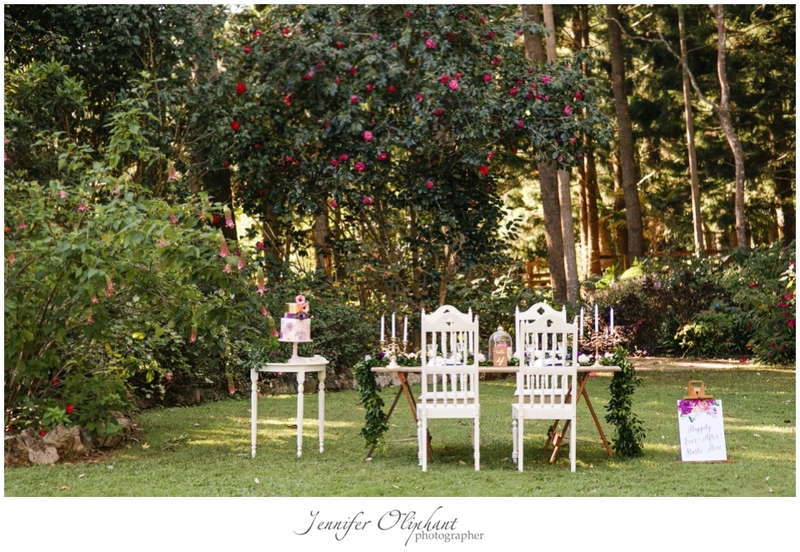 The concept was simple, to celebrate Spring, and our beautiful property was the perfect setting to host the incredible team that brought the concept to life. 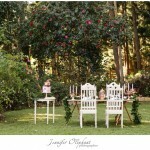 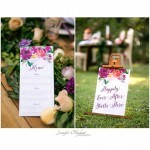 To read more on this fabulous shoot and see the full gallery, click through to Photographer Jennifer Oliphant’s page.